“In order to perform its cleaning function, a good detergent must penetrate, break down and loosen the soil in the time allowed during the dishwasher’s washing cycle. 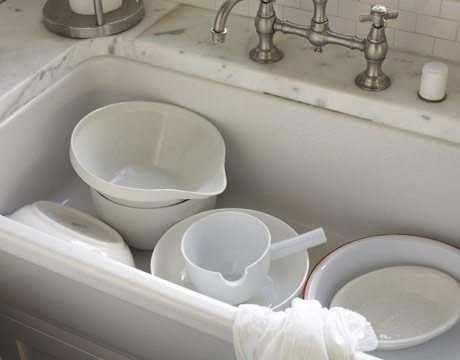 It must condition the water, prevent build up of stains, and prepare a clean and germ-free surface for the rinse cycle. Knowing the Ingredients necessary to formulate s detergent is not enough to guarantee a good product. All of the chemicals must be combined in exactly the right proportions to give optimum cleaning results” -Eric. How Much Is A Kitchen Design?